Helping business jet operators and aircraft owners save a significant amount of money on their mainstay purchases through group purchasing has convinced business aviation professional Matt Smith to commit to a new role - as Vice President of Business Development. Used to a high-pressure environment, having working globally in a senior sales role with Air Charter Service Plc, Matt takes responsibility for AVIAÂ's growing membership, based out of Irvine, California, USA. Taking responsibility for a small team bringing new members into the business, Matthew monitors trends, new markets, and new disruptors to help identify suppliers, working closely with Director of Supply Chain Services, Miles Bailey. AVIAÂ' members pay a membership fee per aircraft or across an entire fleet in exchange for guaranteed savings and access to an elite community of operators, vendors, and other key partners. "The diversity of skillset, the sound knowledge accrued at ACS and DC Aviation from industry regulations through to airport and airfield restrictions, plus an excellent network of contacts makes Matt an ideal fit for this role," commented AVIAÂ co-founder James Hall. 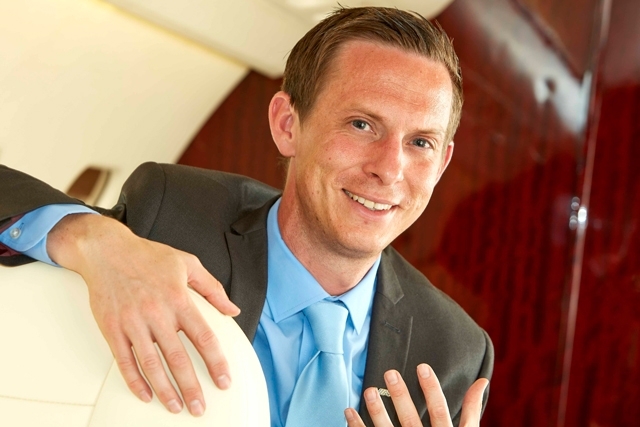 Matt's business aviation experience includes three years at DC Aviation Al Futtaim in Dubai. There he was responsible for several managed aircraft, including an Airbus ACJ319 and Global Express XRS, in addition to arranging charters on third party aircraft. While in Dubai he got to know international hospitality and nightlife leader Hakkasan Group. Matt helped the group, headquartered out of Las Vegas, significantly reduce its costs chartering private aircraft, as well as other key spends. An important part of Matt's role will be showcasing the highly intelligent new AVIAÂ Dashboard, which details and analyzes procurement activity between members and preferred suppliers. Its shows their precise savings, with detailed transaction data across aircraft, service line, and location. This secure system manages private data in a secure and easy to use manner, and Matt's team brings key feedback from the field into the process of further developing it. Created in early 2017, AVIAÂ is pioneering predictive analytics to bring the benefits of the group purchasing organization (GPO) model to the business aviation industry. It is the first global company of its kind to bring such expertise and transparency to general aviation. The company, which is the brainchild of Hangar8 founder Dustin Dryden and GPO expert James Hall, has set out to streamline the procurement process for owners and operators using the collective buying power of its members to secure the best rates for key operational items. These include fuel, insurance, training, MRO, FBO services, aircraft and engine parts, avionics upgrades, and more. As well as helping private jet owners and operators better compete with companies who already benefit from economies of scale, the GPO model also rewards suppliers. AVIAÂ provides enhanced forecasting, minimum spend levels, and better insights into the way its members operate. AVIAÂ can send targeted, secure messages to its members which meet suppliers' criteria in a bid to help them secure them new business, saving suppliers unnecessary spending on sales and marketing. 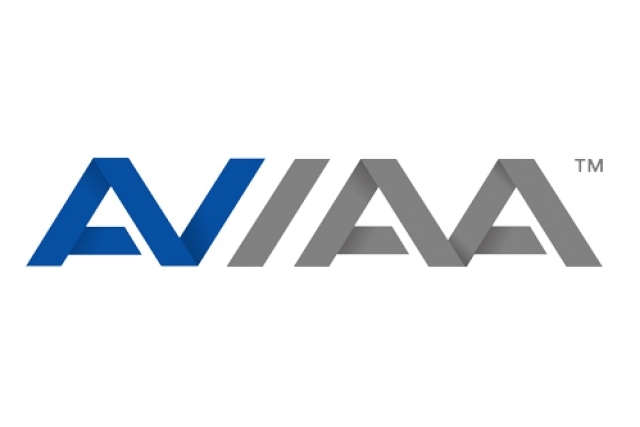 With UK headquarters in Irvine, California, and additional offices at London Oxford Airport and Park City, Utah, AVIAÂ's member base is growing fast.